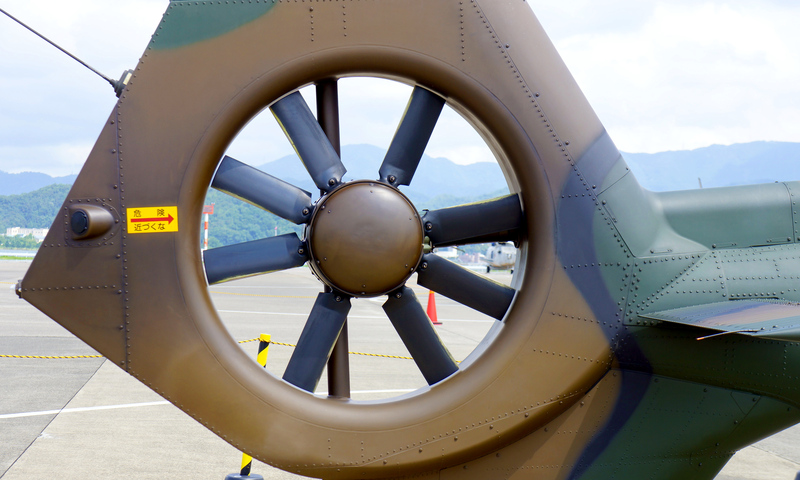 Design authority: Kawasaki Heavy Industries Ltd. 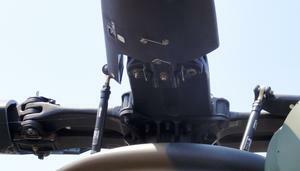 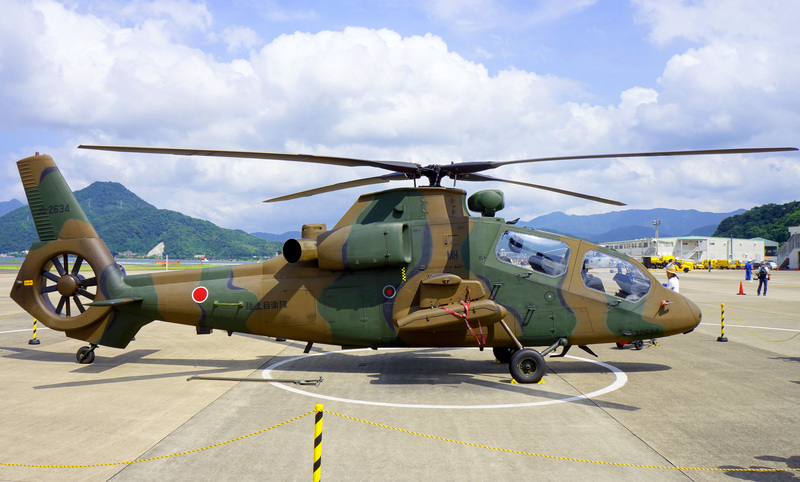 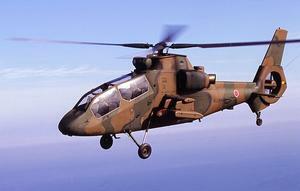 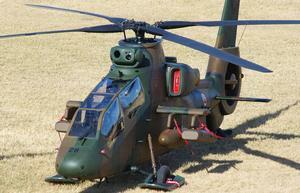 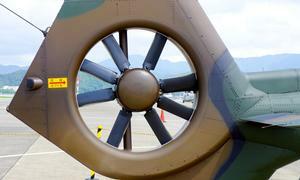 Manufacturer: Mitsubishi Heavy Industries Ltd.
Resources related to the OH-1 , provided by the Vertical Flight Society. 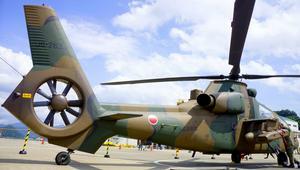 Resources related to the OH-1 , provided by public sources across the internet.